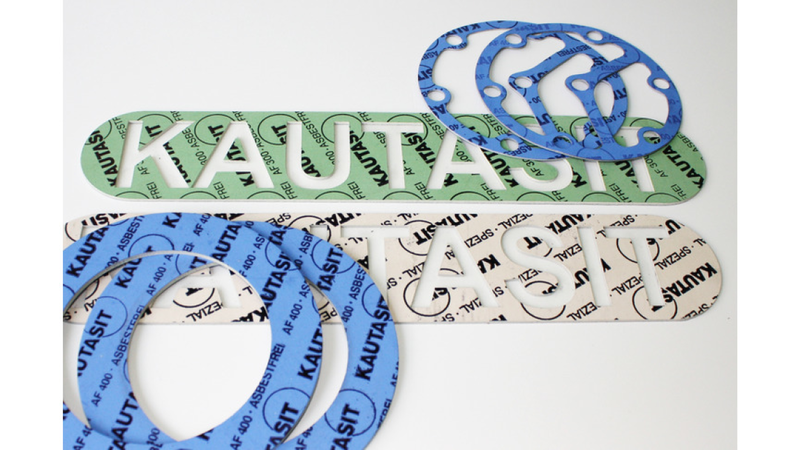 Our high-pressure gasket plates are the basis of the most demanded die-cut products. Die-cut products made of rubber-fabric materials as membranes are produced as well. Our offering also includes all soft sealing materials such as «foam rubber». A well-equipped tool manufacturing is available for special parts.